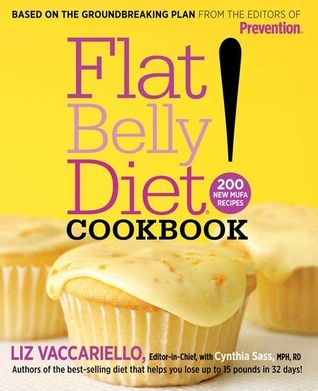 As many of you know, I am a big fan of the Flat Belly Diet program. I've had great success following it. However, I got sidetracked by a medical situation in September and reverted back to old habits of eating comforting junk foods. Not good. And sadly, I regained all that I had lost. Double NOT GOOD! So, I have set a new goal to get back on track! 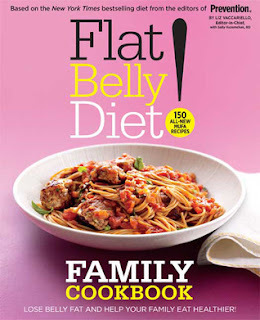 And I was SO EXCITED when I read on page 39 of the Family Cookbook, that you can go online to: www.flatbellydiet.com to plug in the recipes you want to try out for the week, and it will generate a shopping list for you! However, when I went to the website ... it's not quite that simple. First, you have to sign up for a membership ... a $19.95 per MONTH membership! YIKES. What a bummer. But there is a free 30 day trial period. So, I thought I'd give it a try and report on it to you. It took me forever (maybe I'm just slow?) 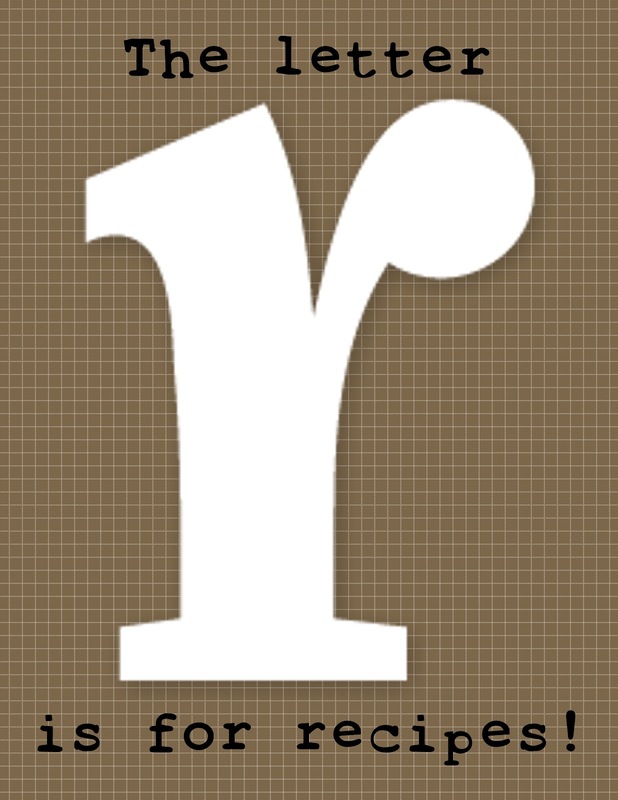 to figure out how to customize the menu and select recipes from the the actual cookbook. Once I figured it out, I typed in the first recipe title, and it couldn't find it. I typed in another, and it couldn't find it. Seriously? So ... I emailed the customer support people. Their response: "I apologize for the difficulty you are having with searching for the recipes from the Flat Belly Diet! Family Cookbook. Although many of the recipes from various related book editions have been entered into the online website, there still are those that have not yet been entered." Big Bummer. My opinion? They shouldn't print in a book what isn't actually available. My advice? Do not pay for the online Flat Belly Diet! None-the-less, I'm a *rule follower* (usually). But let me tell you, I made the muffins for my family and they were absolutely YUMMY! This diet is succesful for me because the foods are so delicious. Now ... if I could just figure out a way to STAY on the program and NOT revert back to old habits. Oh my, thanks for sharing this.. Hopefully the recipe too.. I'm on a diet but I have no food pattern, I just eat what's good for me.. But I'm very much interested in your recipe..